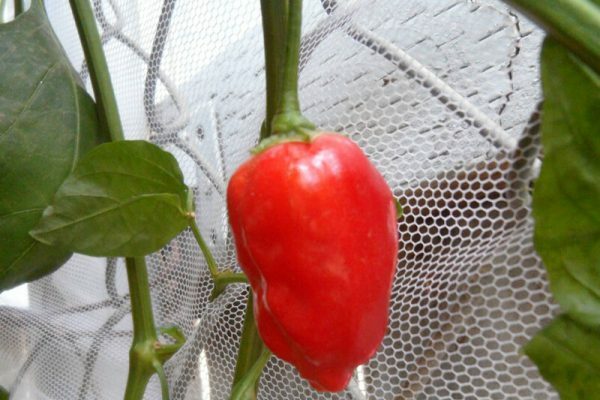 Also called Malawi Piquante. 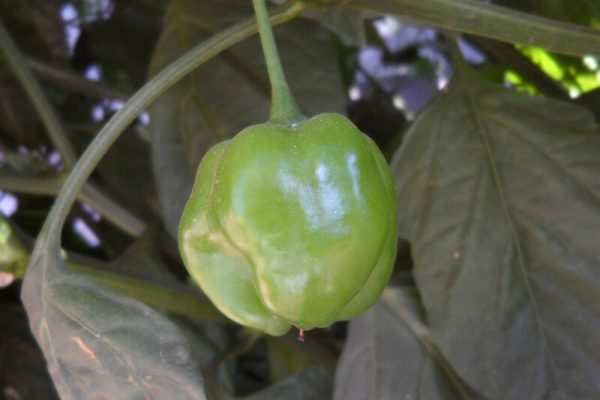 This is not the popular Piquante pepper from South Africa, which is a trademarked pepper. 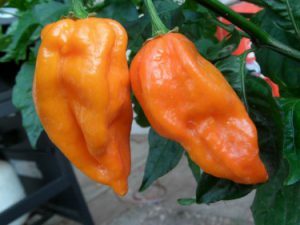 This variety I got from a friend in the U.K who obtained them from a friend who was working in the Country of Malawi. 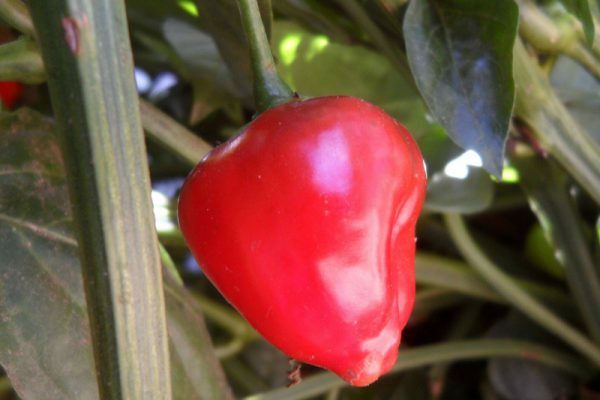 These chiles are very sweet with a little kick of heat. 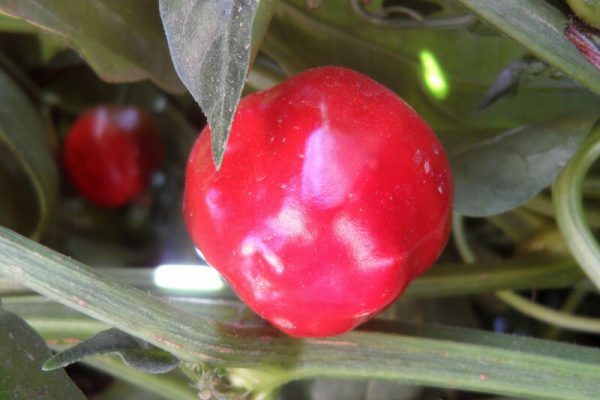 They can get to almost 1 inch in diameter and resemble a small cherry tomato. 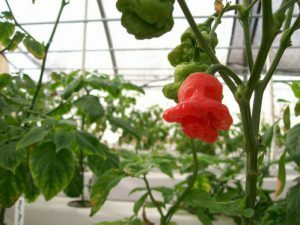 The plants grow very fast and can get over 5 feet tall and are very productive. 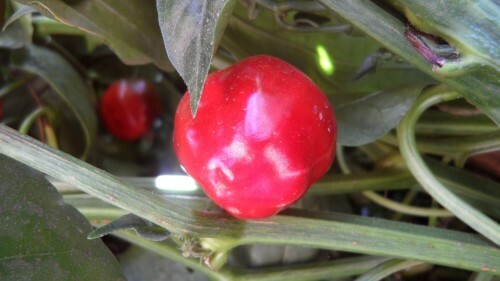 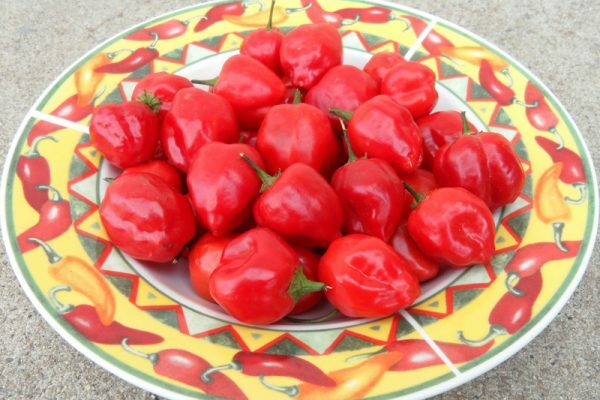 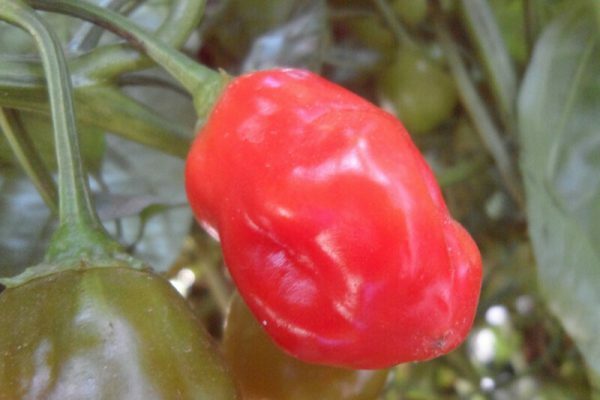 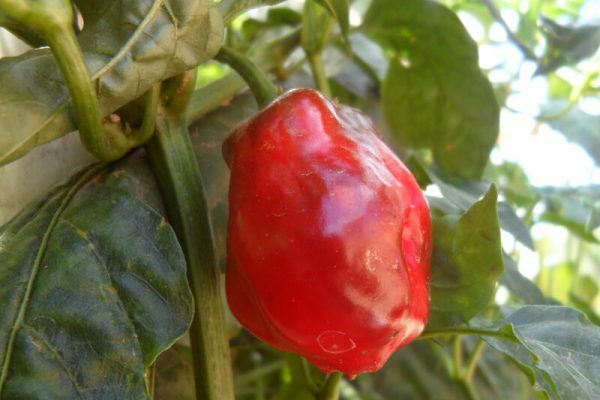 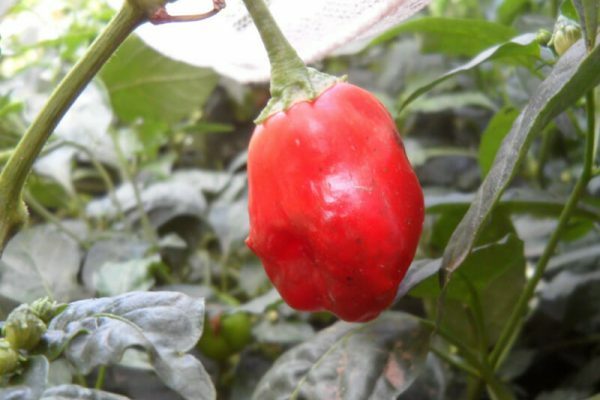 Like many Capsicum baccatum varieties it takes a long season for fruit to ripen red. 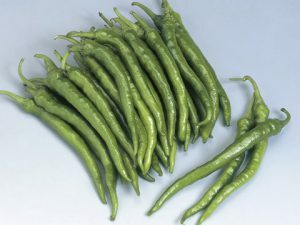 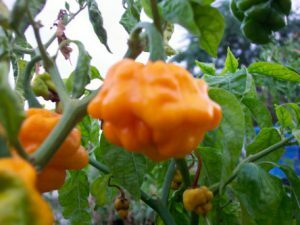 This pepper can be used many ways in sauces or cooking but is great when de-seeded and pickled.